Part of what makes photography so cool is the tools of the trade. 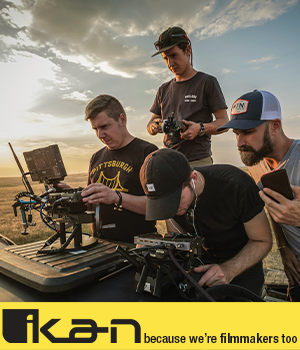 Our cameras and lenses are awesome and they are the result of over one hundred and fifty years of technical improvements and revolutions. The lenses we use today are made by the same basic principles as they were fifty years ago. They are just far more advanced, good looking and expensive. Another little secret that new comers to photography should know is that image quality is closer related to optics than it is to camera quality That’s not to say you should put a $2,000 lens on a lousy camera. 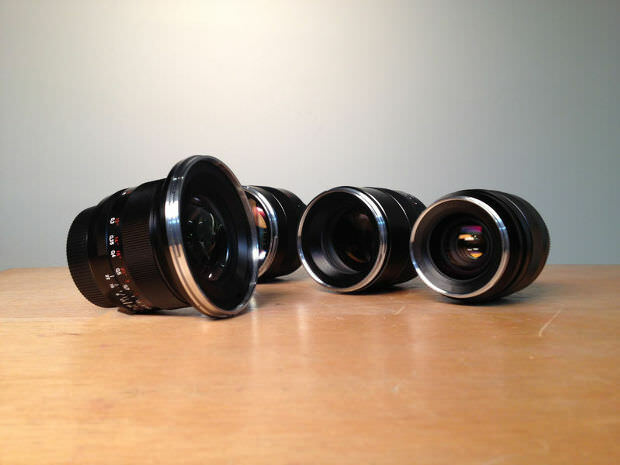 So lenses are awesome, but they are also expensive. That can be a major deal breaker for non-pros and people who want to take it to the next step but who don’t actually make any money from photography. Used lenses are a solid option to look at. You might not have a warranty, but if you have a good eye and are lucky enough, you can find some pretty sweet bargains. Here are the most important things you need to know before buying a used lens. This is the first thing you are naturally going to check on a used lens. Depending on how long the user has had it, normal wear marks should be expected and should not constitute an argument for any discounts. However, if you see many or large scratches, dents or signs of impact, it’s best to look somewhere else because that lens is likely to give bad performance. Any autofocus lens, even the ultra-silent, pro models will make noise even if you can barely hear it. That is absolutely normal because there are a lot of mechanical and optical parts moving inside it. What you need to avoid are rattling noises. Those are a good indication that the lens might have been dropped, even if there are no visible signs on the exterior. Lenses can have fungus growing between elements and dust can also be present in the middle section where you have no access. This typically happens with older lenses, but depending on storage conditions, newer models can also be affected. Unless you get a solid discount and are absolutely sure the dust or fungus has no or little impact on the photos, you should run away from any such deal. Every ring and switch should run smoothly and effortlessly. Otherwise, physical impact can be expected, and as I’ve mentioned above, you need to stay away from such a lens. This is the most important factor in deciding if a lens is worth buying or not. Take your time and take all the test shots you need. An honest seller will have nothing to hide, so that shouldn’t be a problem. The photographs mush look absolutely flawless from a technical point of view. Focusing should be precise, fringe and moiré should be acceptable (unless you’re dealing with a really old lens) and chromatic aberration shouldn’t bother the eye. If you are looking for online deals, try to get some test shots from the seller. Check their time and date with an exif viewer and make sure they are full size images. Buying lenses online can be risky business, but that again, the Internet gives you access to a lot more opportunities. However, I strongly recommend testing the lens you are going to buy before you pay it. It’s what you would do with a new lens, so why on earth would you miss doing it with a used one? God luck and happy shopping!